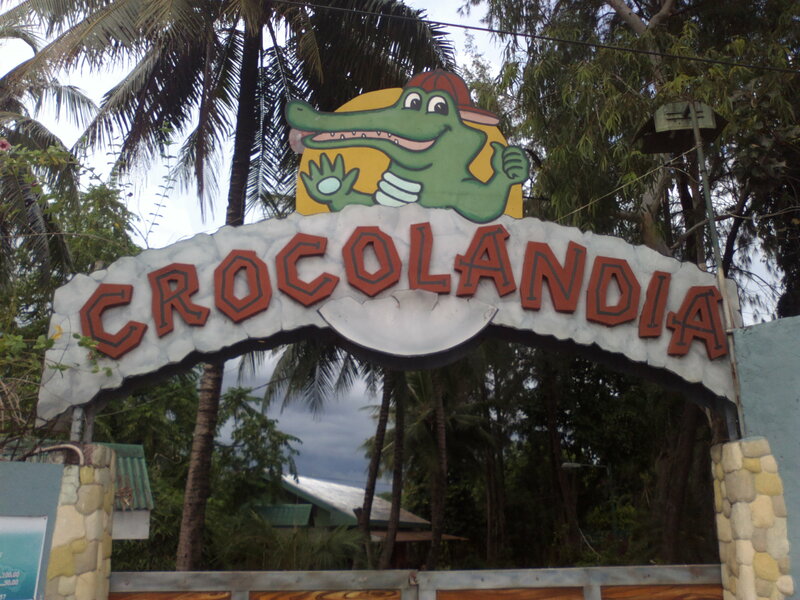 Crocolandia was started as a sanctuary for the fast disappearing species of Philippines saltwater crocs and alligators. It has since expanded to include a wide variety of both native and introduced species of animals. They have resident biologists and consulting vetrenarians that ensure that the animals, birds and reptiles are healthy and well taken care of. 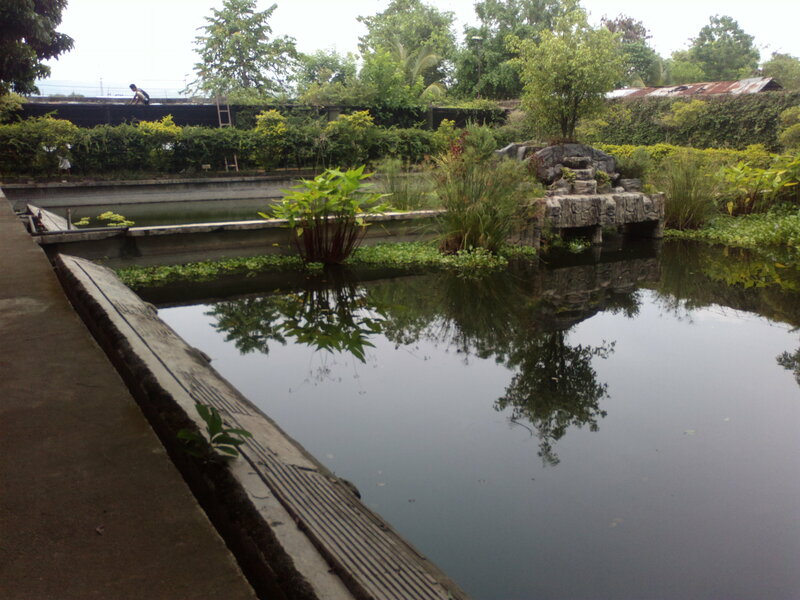 The fishing ponds at Crocolandia are a relatively new addition to the zoo and provide another fun activity there. The ponds are relatively small and are not that deep but they do hold an abundance of tilapia, snakehead and large pacu. To fish there at Crocolandia just inform the staff and they will assist you. You can keep the fish that you catch there and purchase them to bring home. However we also recommend that you release the snakeheads to hep keep the already booming population of small tilapia at bay. ( 6/10 ) I rate this spot as a 6 because I prefer fishing in natural wild environments. However if you are looking for a fun spot to take the family this place is excellent. Don’t forget about the entrance fee. Ask for a guided tour of the zoo to learn a lot of interesting stuff about the animals. Say Hi to Lapu-Lapu, the largest Croc that is there. If you are lucky you may catch them at feeding time. Vince caught a good size pacu there. A great place for a fun day with the family! Posted on March 6, 2013, in Fishing Spots, Pacu, Tilapia. Bookmark the permalink. Leave a comment.